Ashnoor Kaur is an aspiring Indian actress who began her career in the world of entertainment when she was just 5 years old in Jhansi Ki Rani (2009-2010). 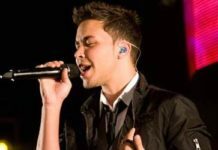 After that, she was cast in several hit shows such as Saath Nibhaana Saathiya (2010), Devon Ke Dev…Mahadev (2012), Bade Acche Lagte Hain (2013), Yeh Rishta Kya Kehlata Hai (2015-2016). 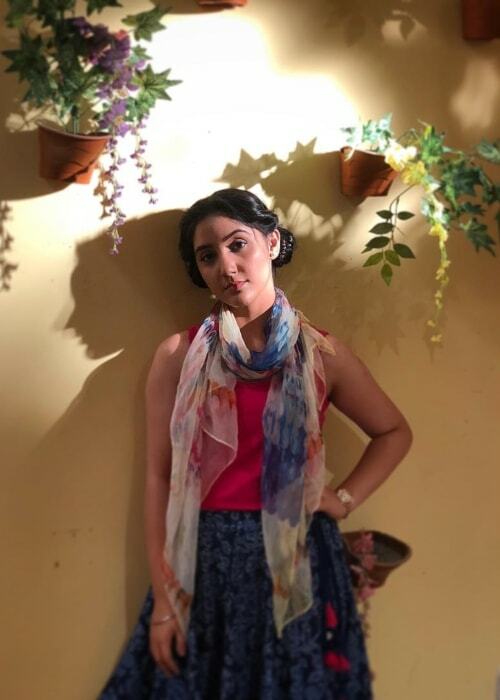 However, she made her mark as a lead character named Mini Khurana in Sony TV’s Patiala Babes in 2018. She is also noted for starring as Priya Dutt in Sanju (2018) and Kiran in Manmarziyaan (2018). 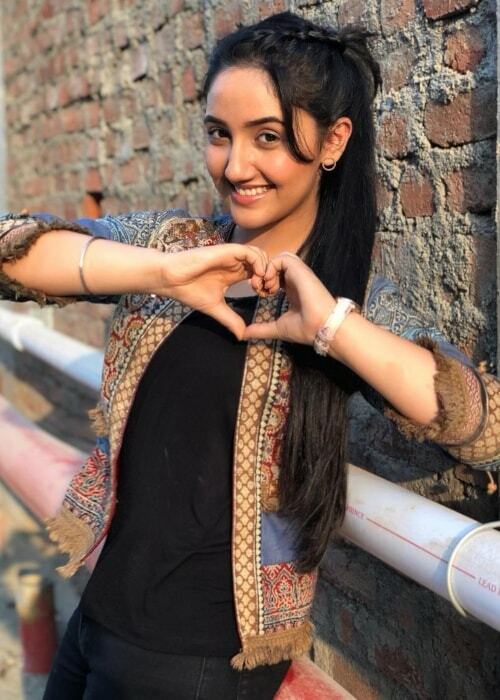 Ashnoor’s bubbly appearance and incredible acting skills have also amassed her a huge fan base with more than 2 million followers on Instagram and more than 100k followers on Facebook. Ashnoor studied at Ryan International School in Mumbai. Ashnoor prefers to keep her dating life a secret. She made her debut theatrical film appearance as Priya Dutt in Sanju in 2018. She made her debut TV show appearance as Prachi in Jhansi Ki Rani in 2009. She believes that staying happy and drinking lots of water is one of the best ways to look beautiful. To maintain her lustrous hair, she oils it and keeps it clean. Ashnoor also applies egg white or curd once a week. Ashnoor believes that living a healthy lifestyle is very important. She does not go to the gym very often as she finds it difficult to keep up due to her busy schedule. Instead, she prefers to go jogging in the morning and if possible go to the gym in the evenings. Ashnoor also favors taking the stairs as often as possible. She was raised in Mumbai. At home, she is her mother’s Laddu and Munna. Her father nicknamed her Palak long before she was born. She was named ‘Ashnoor’ as the letter ‘A’ was chosen from her Guru Granth Sahib Ji. Ashnoor got her part in Jhansi Ki Rani after she was referred to a casting director by a common friend of her mother. She feels most comfortable in shorts, frocks, and gowns. In her free time, she enjoys going shopping, swimming, reading, traveling, and dancing. Ashnoor was crowned as the ‘Ryan Princess’ in school. Her guilty pleasure is chocolates. In the past, she wanted to pursue a career as a doctor and an actor. She loves to start her day with a warm cup of tea while enjoying the morning view from her balcony. Ashnoor loves collecting memorabilia. She has traveled to places like Hong Kong, America, South Africa, Dubai, and Australia. She has a huge teddy bear named Mr. Strawberry. When not on screen, she wears a pair of reading glasses. To maintain a balance between her studies and profession, Ashnoor would carry a set of books to the set and study between shots. Her mother who is a teacher assists with her doubts. At the age of 14, Ashnoor was 5 ft 6 in tall. She is quite a sensitive person when off-screen. 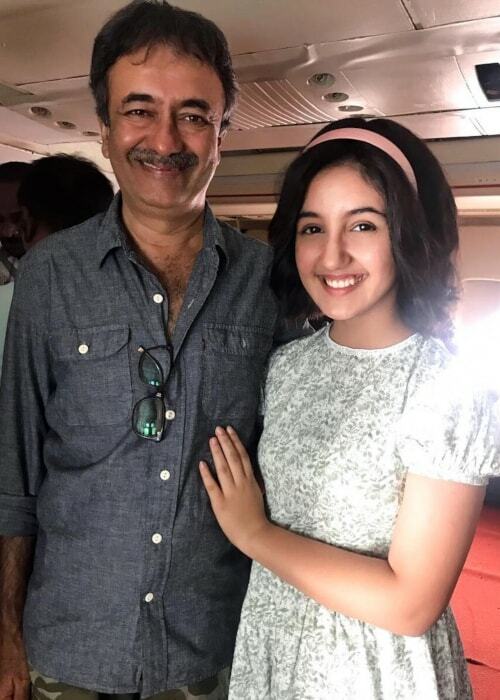 Connect with Ashnoor Kaur on Instagram, Twitter, and Facebook.